26-year-old Anika Conolly from West Bay is the new Miss Cayman Islands 2017! 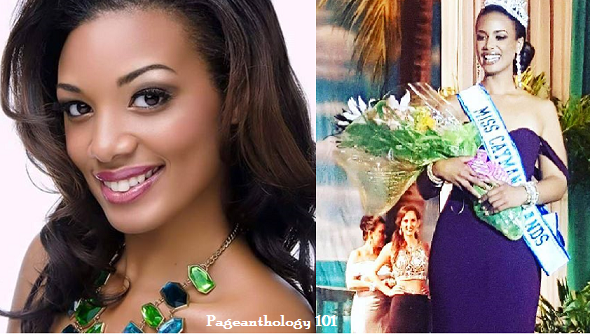 She succeeded last year's winner Monyque Brooks and will now represent the British Overseas Territory at Miss Universe and Miss World 2017 pageants. Kristin Amaya was placed as first runner-up while Mahaila Seymour was announced as the second runner-up. Anika is a Chamber of Commerce Mentor, Vacation Bible School Coordinator, and Talent Acquisition Specialist at CUC. Goodluck Anika!